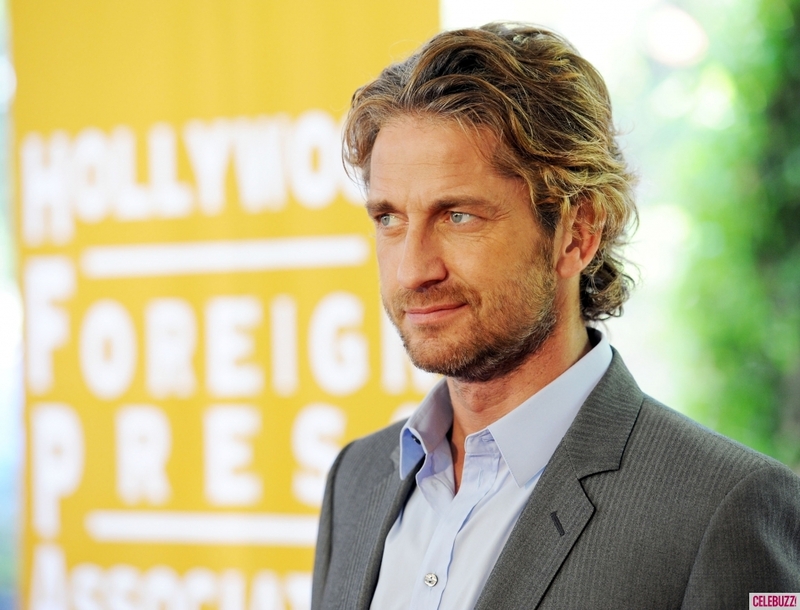 Gerard Butler has stormed onto the Silver Screen with absolute fierce confidence of satisfying his viewers and fans, as well as introducing several sides to his own life, too. Famous for his shouting scene in 300 with “This is Sparta”, Gerard is one actor who will remain Iconic and most sought after until a later age. Enjoy. 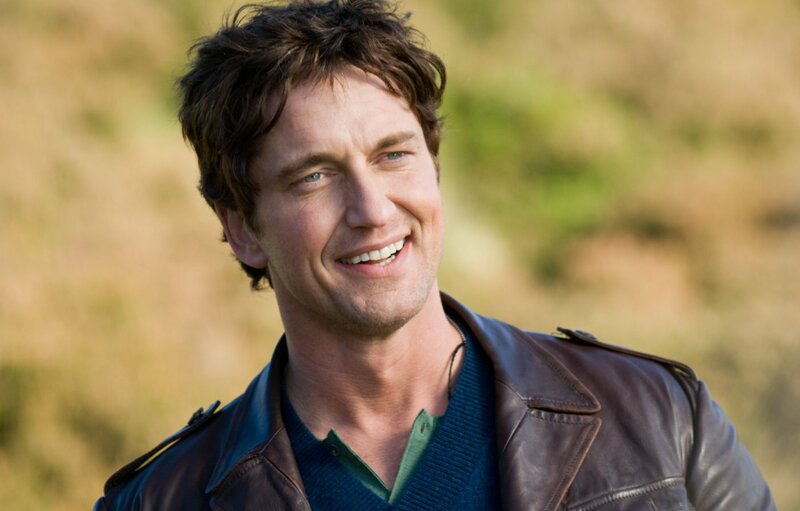 Born in Paisley, Scotland, to Margaret and Edward Butler, Gerard Butler was raised along with his older brother and sister in his hometown of Paisley, Scotland. He also spent some of his youth in Canada. His parents divorced when he was a child, and he and his siblings were raised primarily by their mother, who later remarried. He had no contact with his father between the ages of two and 16 years old, after which time they became close. His father passed away when Gerard was in his early 20s. Butler went on to attend Glasgow University, where he studied to be a lawyer/solicitor. He was president of the school’s law society thanks to his outgoing personality and great social skills. His acting career began when he was approached in a London coffee shop by actor Steven Berkoff, who later appeared alongside Butler in Attila (2001/I) (TV), who gave him a role in a stage production of Coriolanus. After that Butler decided to give up law for acting. He was cast as Ewan McGregor’s character Renton in the stage adaptation of [i]Trainspotting[/i]. His film debut was as Billy Connolly’s younger brother in _Mrs. Brown (1997)_. While filming the movie in Scotland, he was enjoying a picnic with his mother, near the River Tay, when they heard the shouts of a young boy who had been swimming with a friend who was in some trouble. Butler jumped in and saved the young boy from drowning. He received a Certificate of Bravery from the Royal Humane Society. He felt he only did what anyone in the situation would have done. His film career continued with small roles, first in the James Bond movie Tomorrow Never Dies (1997) and then Russell Mulcahy’s Tale of the Mummy (1998). In 2000, Butler was cast in two breakthrough roles, the first being Attila the Hun in the USA Network mini-series Attila (2001/I) (TV). The film’s producers wanted a known actor to play the part but kept coming back to Butler’s screen tests and decided he was their man. He had to lose the thick Scottish accent, but managed well. Around the time Attila was being filmed, casting was in progress for Wes Craven’s new take on the Dracula legacy. Also wanting a known name, Butler wasn’t much of a consideration, but his unending tenacity drove him to hounding the producers. Eventually, he sent them a clip of his portrayal of Attila. Evidently they saw something because Dracula 2001 (2000) was cast in the form of Butler. Attila’s producers, thinking that his big-screen role might help with their own film’s ratings, finished shooting a little early so he could get to work on Dracula 2001 (2000). Following these two roles, Butler developed quite a fan base, an Internet site and began appearing on lists everywhere. Since then he has appeared in Reign of Fire (2002) as Creedy and Lara Croft Tomb Raider: The Cradle of Life (2001) as Terry Sheridan, alongside Angelina Jolie. The role that garnered him most attention from both moviegoers and movie makers alike was that of Andre Marek in the big-screen adaptation of Michael Crichton’s novel Timeline (2003). Butler played an archaeologist who was sent back in time with a team of students to rescue a colleague. Last year he appeared in Andrew Lloyd Webber’s musical The Phantom of the Opera (2004), playing the title character in the successful adaptation of the stage musical. It was a role that brought him much international attention. Other projects include Dear Frankie (2004), The Game of Their Lives (2005) and Beowulf & Grendel (2005). 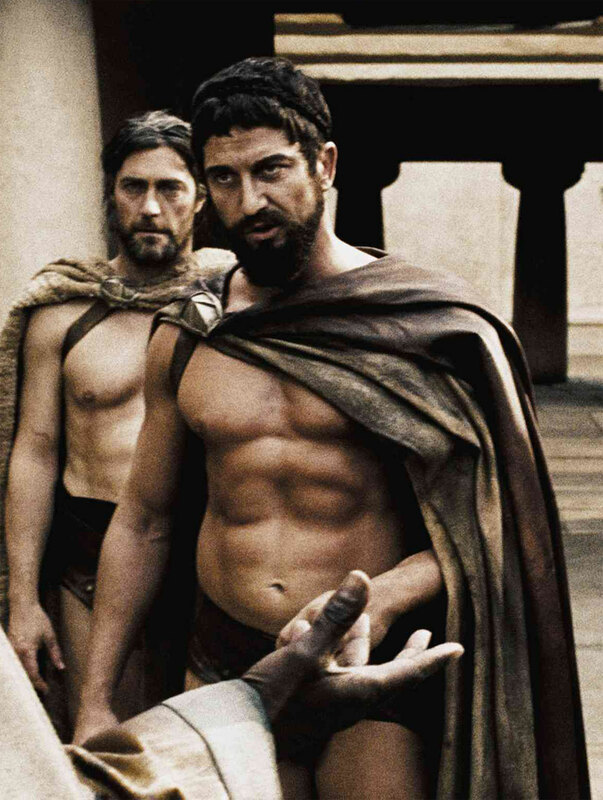 In 2007 he starred as Spartan King Leonidas in the Warner Bros. production 300 (2006), based on the Frank Miller graphic novel, and Butterfly on a Wheel (2007) co-starring Pierce Brosnan and Maria Bello, which aired on network TV under the title Shattered. He most recently starred in P.S. I Love You (2007) with Academy Award-winner Hilary Swank . In 2007, he appeared in Nim’s Island (2008) and RocknRolla (2008), and recently completed the new Mark Neveldine / Brian Taylor film Gamer (2009). 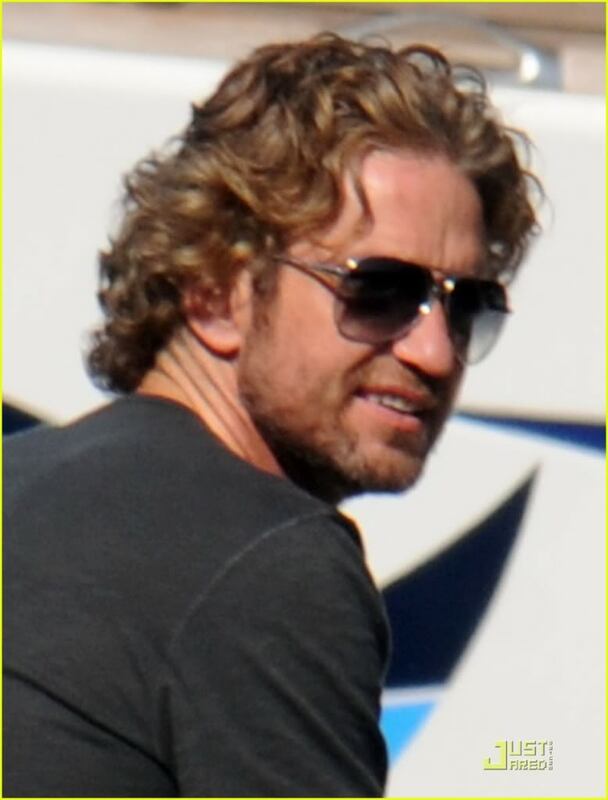 His latest film The Ugly Truth (2009) co-starring Katherine Heigl began filming in April 2008. He is Scottish, but is of partial Irish ancestry. He has also mentioned that, because of this, his family does not have a tartan. First stage role was in Coriolanus. Poked in the eye with a wooden stake during rehearsals for the play. On the first day of shooting his film debut in Mrs Brown (1997), he had to run naked into a freezing sea and, as a result, developed hypothermia. Later during the filming, he saved a young boy from drowning in the river Tay and received a Certificate Of Bravery from The Royal Humane Society. Was confirmed for a role in Mindhunters (2004), but chose to drop out of it because of his prior commitment to Timeline (2003). The filming schedules of the two films overlapped. Jonny Lee Miller with whom Butler co-starred in Dracula 2001 (2000) stepped in to take his Mindhunter role. Has done five films in which his character’s name is in the title: Dracula 2001 (2000), Attila (2001/I) (TV), The Phantom of the Opera (2004), Beowulf & Grendel (2005), and _Burns (2006)_. Cried while talking about the Phantom’s loneliness to The Phantom of the Opera (2004) director Joel Schumacher. Sang in a rock band whilst training to be a lawyer. When he auditioned for the role of “Aslan the Lion” in the Walden Media/Disney production of The Chronicles of Narnia: The Lion, the Witch and the Wardrobe (2005), he asked, “This isn’t going to be like the BBC puppet Aslan, right? Because, if so, I’m leaving right now”. He has a legal degree from Glasgow University, but gave up on that career after being fired from a law firm just one week before he was qualified to practice law. Prefers to be called Gerry. He does this because he notices that many people (especially Americans) struggle with pronouncing “Gerard”. Divides his time between London, New York and Los Angeles. 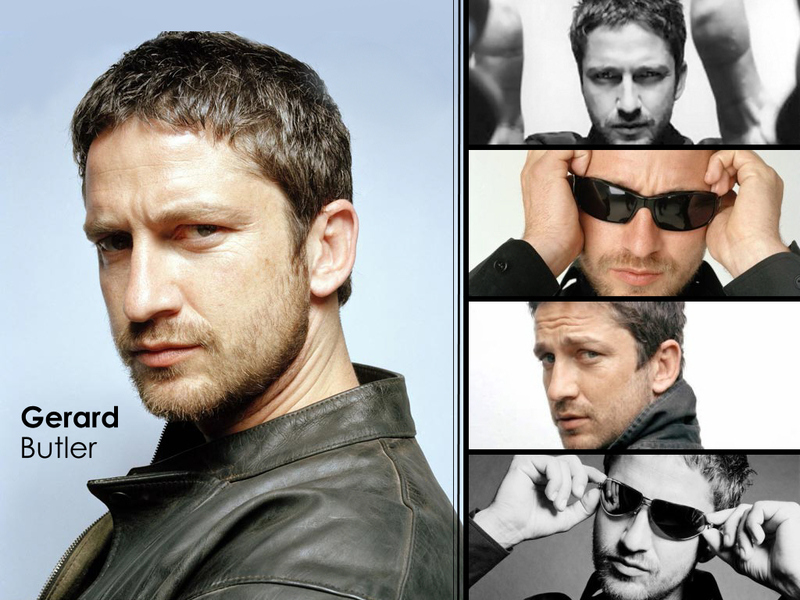 Chosen by Empire magazine as one of the 100 Sexiest Stars in film history (#10). .
His favourite actor is Christian Bale. Is constantly trying to quit smoking employing the use of hypnotism, patches, lasers and most general methods. He did quit for six months while filming 300 (2006), but started again towards the end of filming. He is a huge fan of Glasgow Celtic Football club. He played for them in 2011, in a charity match against Manchester United. He was rescued after a surfing accident on December 18, 2011 in northern California. 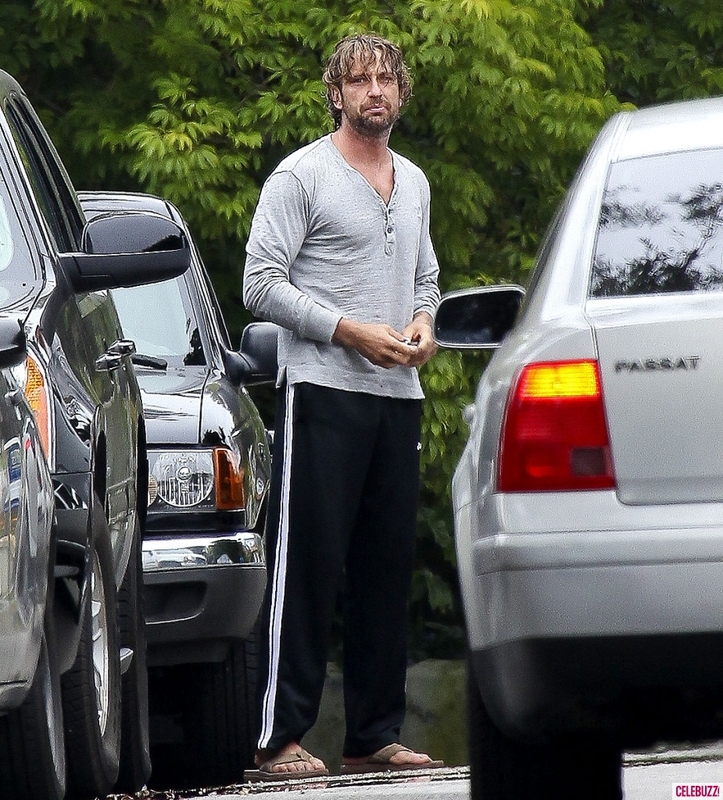 He and three others were filming a scene for Of Men and Mavericks (2012) when they were hit by a freak set of waves. He was held underwater and dragged over a rocky reef until he was rescued by a safety worker on jet-skis. He was hospitalized for minor injuries and released. In Scotland I’m just like a lot of other guys, but in America I’m seen as a very strong, masculine guy. You’ve got to move on and it’s a shame because there’s a part of you that thinks, ‘I was so attached to that movie and its success and what it meant to me.’ There’s a part of you that wants to pull that off again. I heard some backroom chatter about another 300 (2006) movie. I don’t know if it would be a sequel or a prequel but I haven’t read anything. I can’t see it myself, the idea in general. I’m not sure which way they would go with that. When Russell Crowe did Gladiator (2000), he didn’t come back and do another one. Like mine, his character died. On solitude: I love to spend a lot of time on my own. I can seriously go into my own head and often love to let myself travel where I don’t know where I’m going. I always felt that that was his kind of form of escape, in a way. On acting: Just make them feel something, because I think so many of us, including myself, spend too much time not feeling enough, you know? Sometimes I finish a movie and I get used to a certain lifestyle and when that stops I get a bit lost for about a week. ‘No one is bringing me lunch anymore – I’ve got to go do that myself?’ I lose the main point of my focus. Often all I want to do is travel and just get the hell out of there. But I’m actually boring really. I saw this movie [How to Train Your Dragon (2010)] and thought “wow, I would really like an animated kid”.